Mazda is preparing to launch an all-new compact crossover, loosely based on the Minagi Crossover Concept we’ve seen at recent auto shows. The new model will be called the CX-5 and it will make its official world premier at the Frankfurt Motor Show next month. 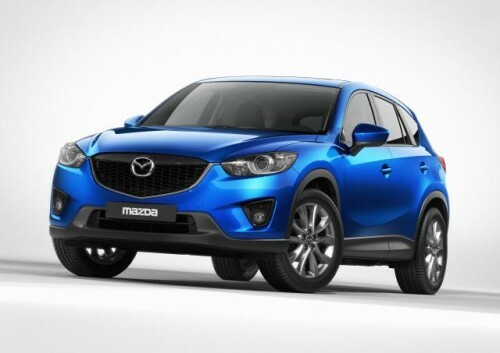 The Mazda CX-5 will introduce two very important elements. For starters, its sheetmetal represents the automaker’s latest design theme, ‘KODO – Soul of Motion,’ which will eventually make its way across the Mazda lineup. Additionally, the CX-5 will feature Mazda’s latest SKYACTIV powertrain technologies, which ensure the crossover is just as efficient as it is fun-to-drive.